For HR, Trainers and Speakers to remain up-to-date and relevant to the business, we provide CPD (Continuing Professional Development) with specialist content options to refresh and revive skills and enhance the strategic capability of the HR function. Our consultancy offers professional training design customised to your business needs; learning project management & support and business excellence assessment. THIS FLOOR: Personal development programmes in single and dual languages in downloadable digital learning workbooks. THIS FLOOR: Micro-learning that speedily develops your current, and future, management and team leadership capabilities. THIS FLOOR: Professional development for practitioners who manage and teach business teams and groups through training, facilitation, teaching and speaking. THIS FLOOR: Game-based learning to help you create a business culture of quality improvement & learning excellence. OUR PROFESSIONAL BADGES OF EXCELLENCE. LET YOUR TRAINING MAKE A DIFFERENCE. As an international learning & training consultancy, we will partner with you to achieve all your learning goals under one roof. Large or small, in-person, facilitated or digital we provide support to you at all stages of your organisations’ learning journey from identifying training needs, to design & delivery right the way through to evaluation. LET'S MAKE IT EASY TO HELP YOU FIND WHAT YOU WANT. 15 INDUSTRY / SECTORS (PUBLIC, PRIVATE & TSO's). Our approach to training and learning is underpinned by our work with global clients ranging from blue-chip across 15 industry sectors, public, private and TSO’s, military, government and international academic institutions to small/medium niche specialists. 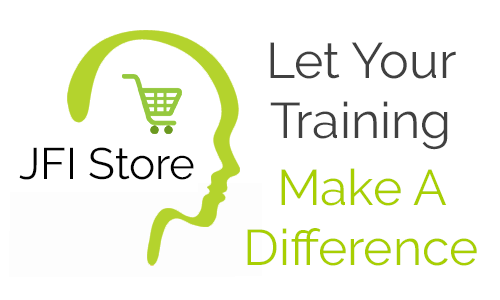 With each one, we deliver highly effective customised training and learning consultancy solutions that lead to real results that make a business difference. 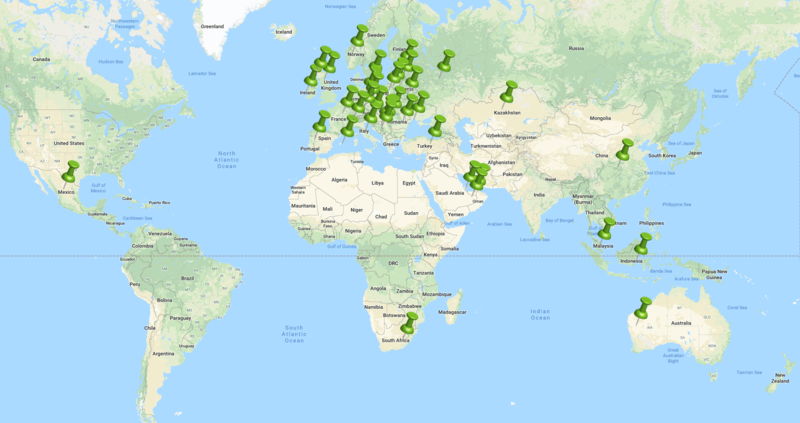 OVER 70 PROJECTS, 5 CONTINENTS, 36 COUNTRIES. To us small is beautiful because it makes us agile and very responsive to immediate client needs. But being small doesn’t mean that we don’t mean business, we’re just as dedicated to our projects as the ‘Big 4’ and other large consulting firms. As a small privately-owned learning and training consultancy, projects are led by Józefa Fawcett and, when needed, is supported by her specially selected and highly experienced professional colleagues from around the world. 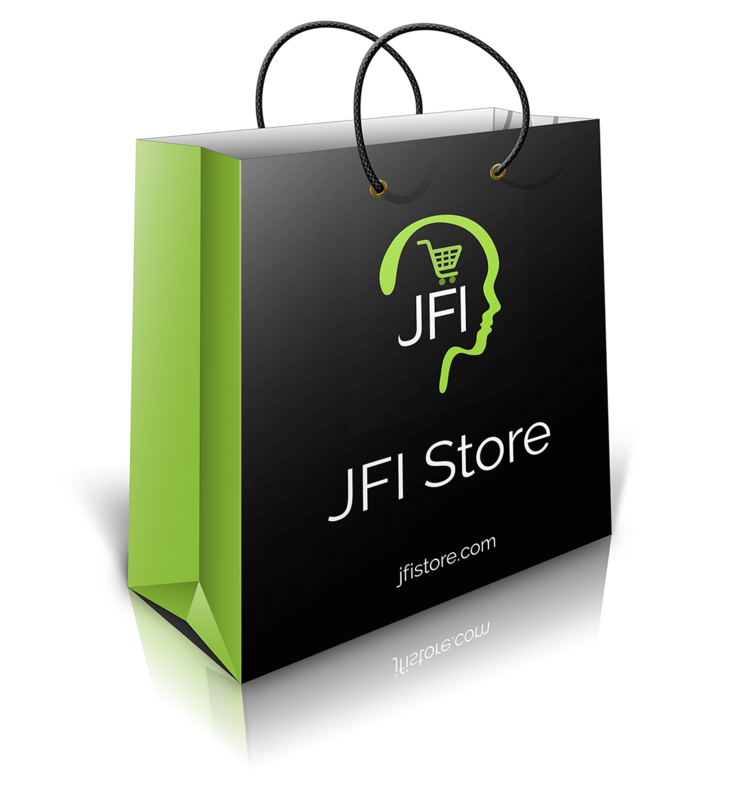 Since 2002, Józefa – through JFI – has created a special and creative brand of ‘invisible yet integral’ learning activities using training workshops, keynote speaking, lecturing, facilitation and coaching as methods of delivery. The feedback that we receive is testament to our success, so it’s no wonder that we get asked back to some of our clients again and again.